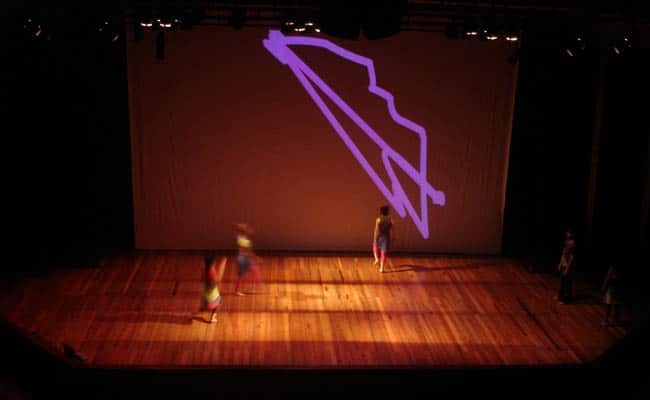 Sensa was a dance play in which I had the pleasure to make an interactive graphics software, with computer vision, that tracks the performers to make a beautiful augmented scenography. This was very rare in 2007. By that time I was also dancer of the company, so I was dancing while my interactive system was doing its job. Universities dance festival, Cali 2007. Universities dance festival, Bogota 2007.